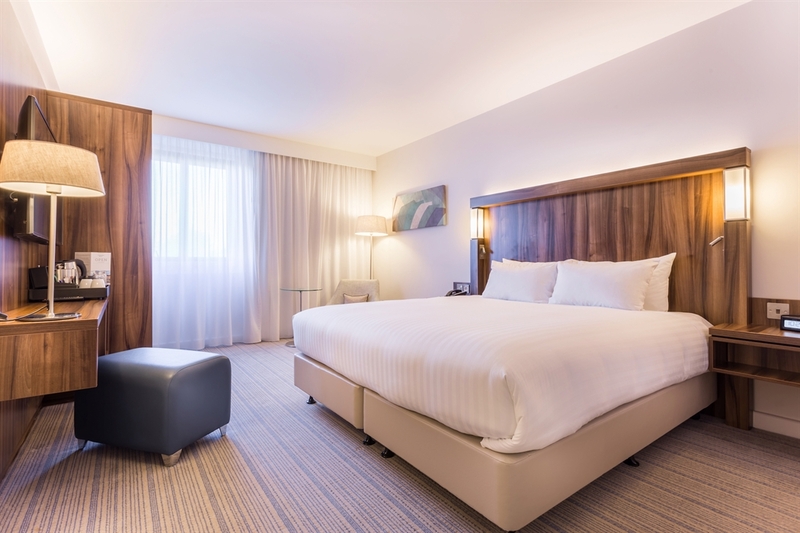 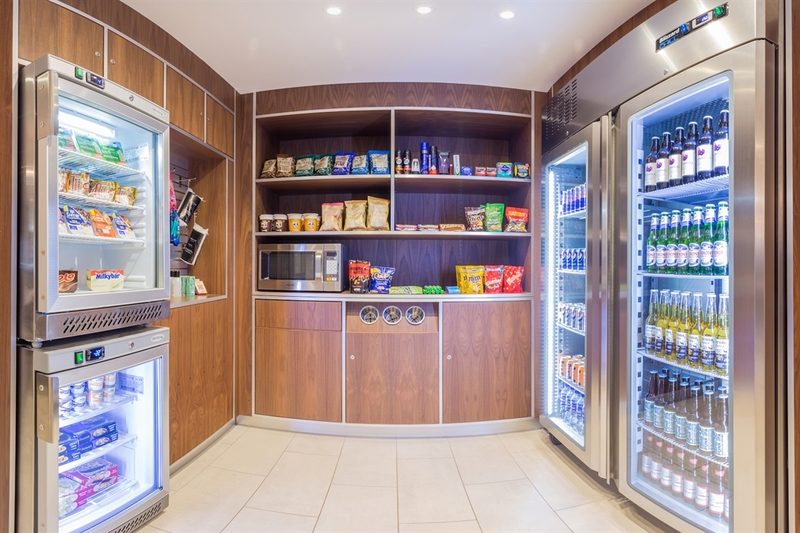 Multi-million pound refurbished hotel, conveniently located only 5 minutes walk from Glasgow International Airport providing luxury and comfort whether you are travelling for business or leisure. 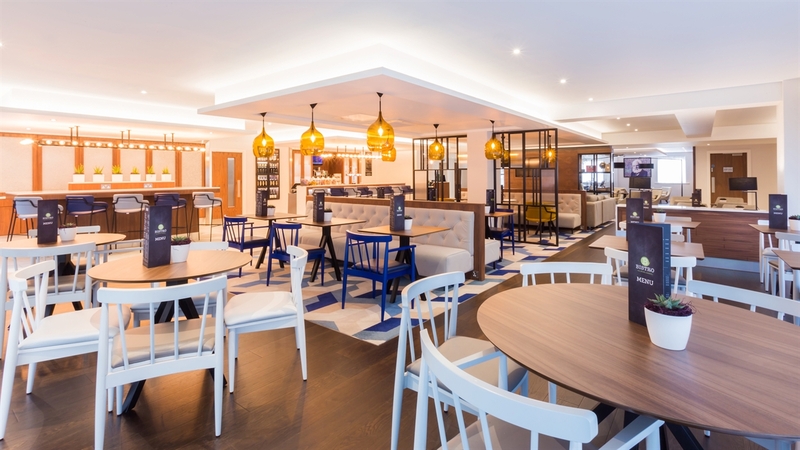 Explore Glasgow's & Scotland's landmarks and attractions from our newly refurbished hotel. 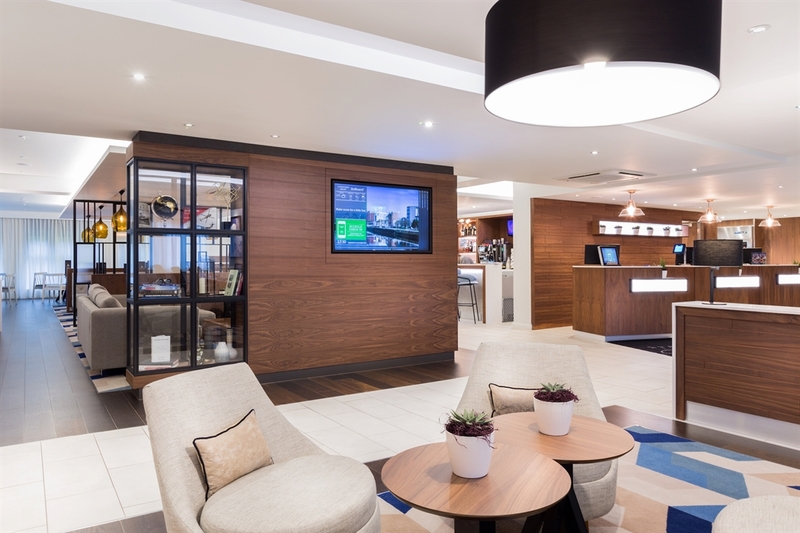 Located within a 5 minute walk from Glasgow International Airport and only 7 miles from Glasgow City Centre the Courtyard by Marriott provides you with a stay more enjoyable, comfortable and productive than ever before. 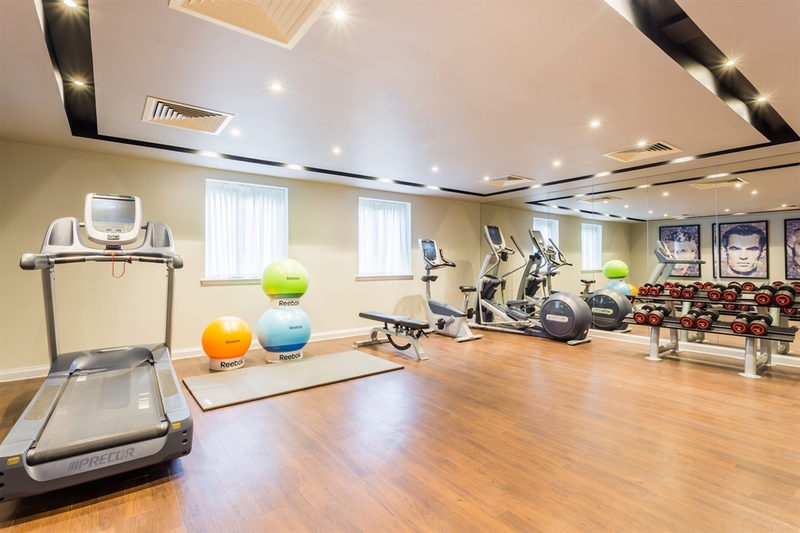 With a new state of the art lobby, flexible space, luxury accommodation, well equipped fitness centre, meeting space, interactive GoBoard and not forgetting the Bistro Restaurant offering a selection of dining options.